I once said that I never found my own life interesting enough to record it. That has changed, but not in the way I’d imagined. Nothing has been what I expected ever since that night my father and stepmother came home and found me bleeding in the bathtub. 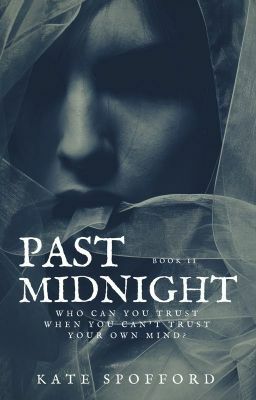 This story is a sequel to Seven Minutes to Midnight. Amy finds herself in a group home for the mentally ill after an apparent suicide attempt.